When you buy a quality used car from AZ Autos in Hitchin, you can enjoy the added peace of mind of knowing that we are an RAC Approved Dealer. 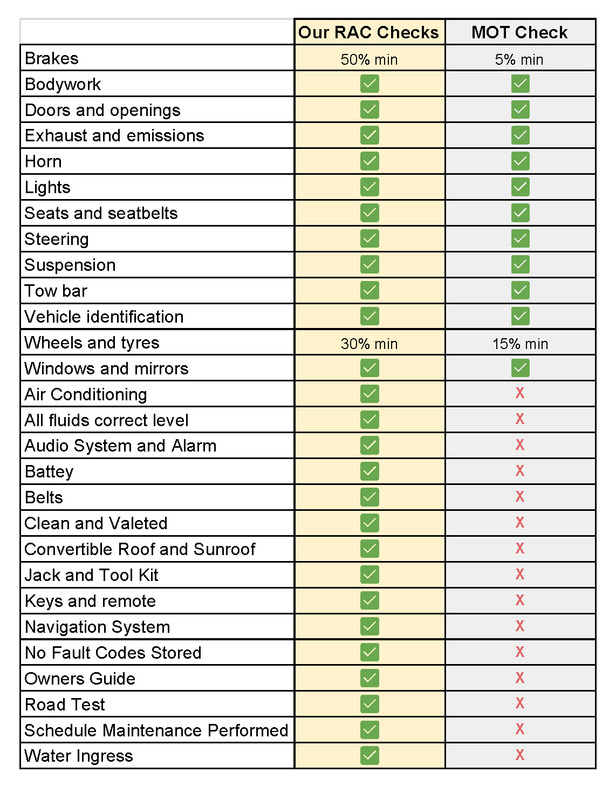 That means that every car we sell has been prepared to the RAC 82-Point Approved Vehicle Standard. That’s twice the amount of checks that is carried out in an MOT. It also means that your vehicle will come with 12 months’ complimentary breakdown cover and an RAC Warranty (minimum three months) as standard.